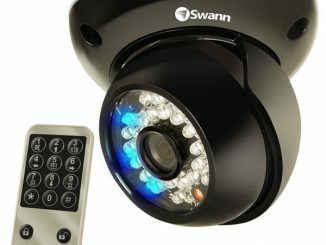 If you’re looking to add an easy to use IP network camera to your home or office, check out the ADS-440 All-in-One IP Network Camera from Swann. 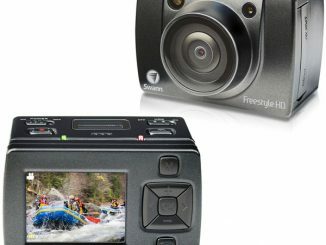 It features a simple plug and play design with a color CMOS, 640 x 480 video resolution, built in 2-way microphone and speaker and 10-meter night vision. 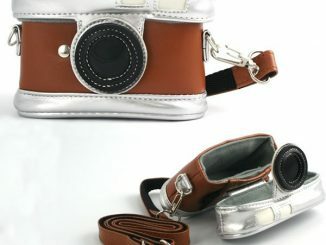 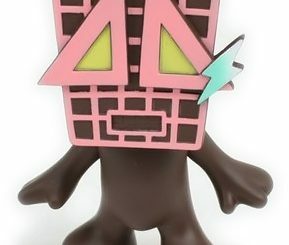 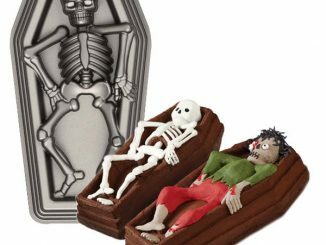 Perfect for keeping a close eye on valuables or your kids as they play in the house. 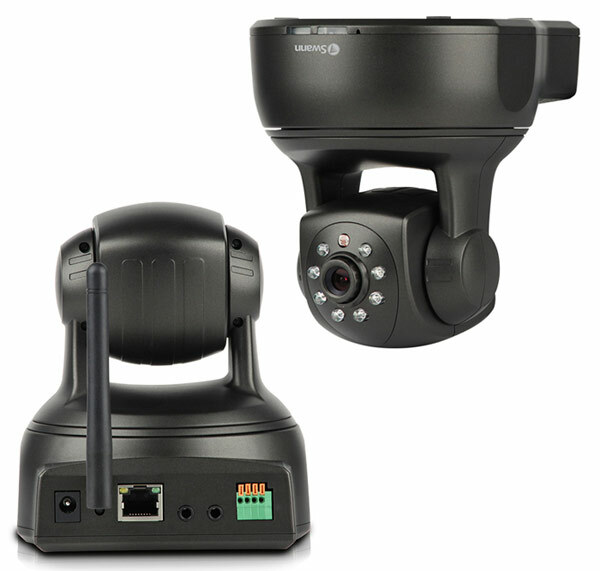 You can remotely pan or tilt to 350 degrees horizontal, 100 degrees vertical using software over the internet or 3G/4G device and the motion activated alarm will automatically record footage to your PC & FTP server or alert you via email. 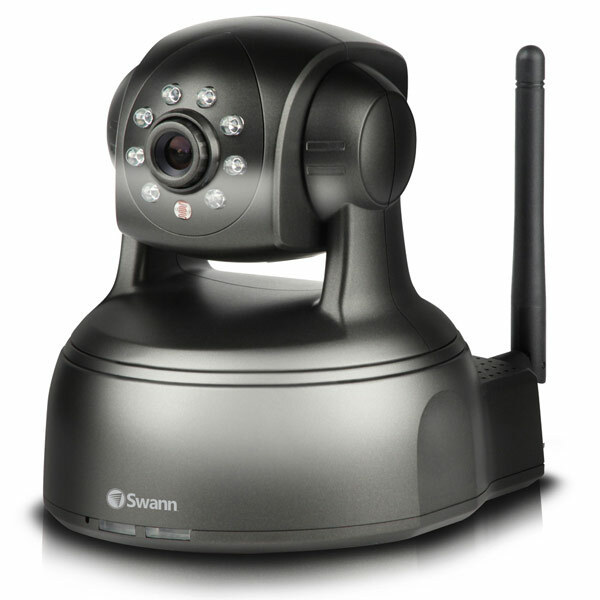 You can learn more at Swann.com and purchase the ADS-440 SwannEye All-in-One IP Network Camera at Walmart.com for $146.79 and at B&H Photo for $109.99. 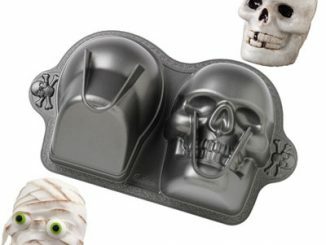 Maybe you remember the wireless baby monitor we covered some week ago. 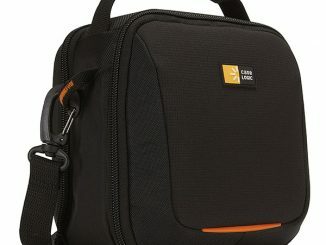 Here’s an even more sophisticated system where you also have the option to pan and tilt the wireless camera. 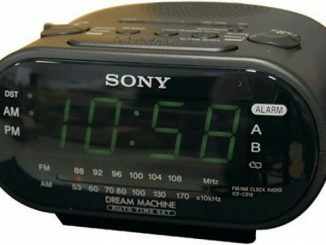 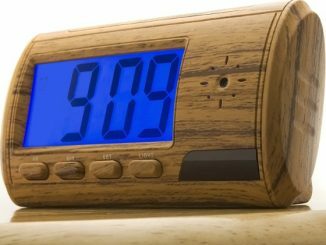 It seems as if even Sony has entered the mysterious world of spy gadgets with this fully functional digital alarm clock AM/FM radio featuring a built-in camcorder with motion-activation functionality.